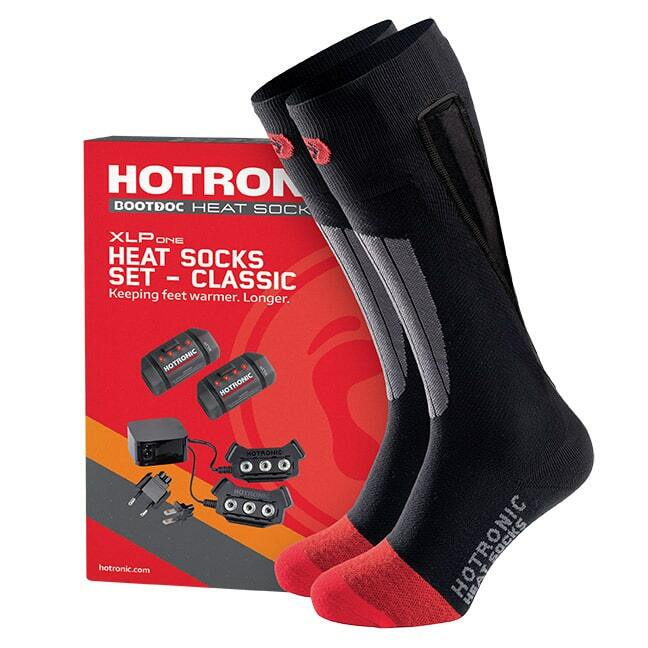 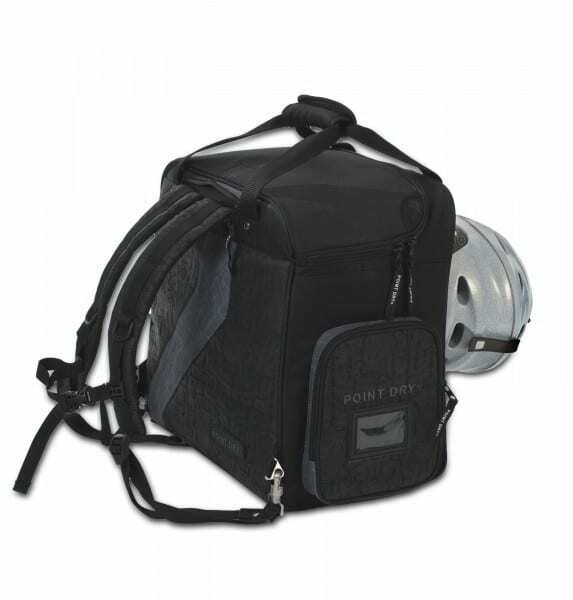 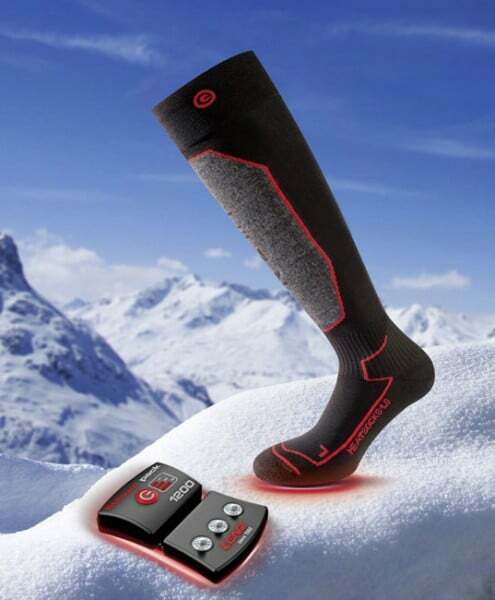 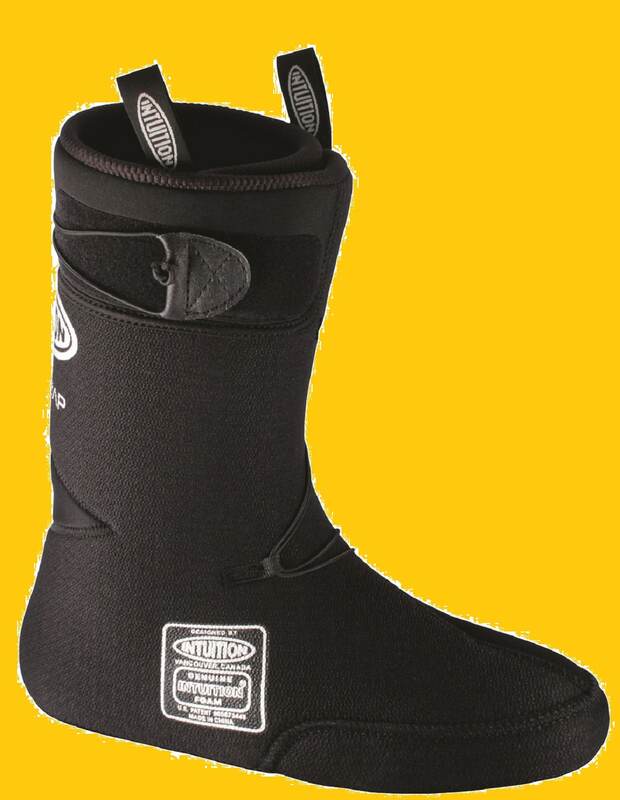 The original liner is anatomically designed with thermofitted areas around the ankle and on the tongue. 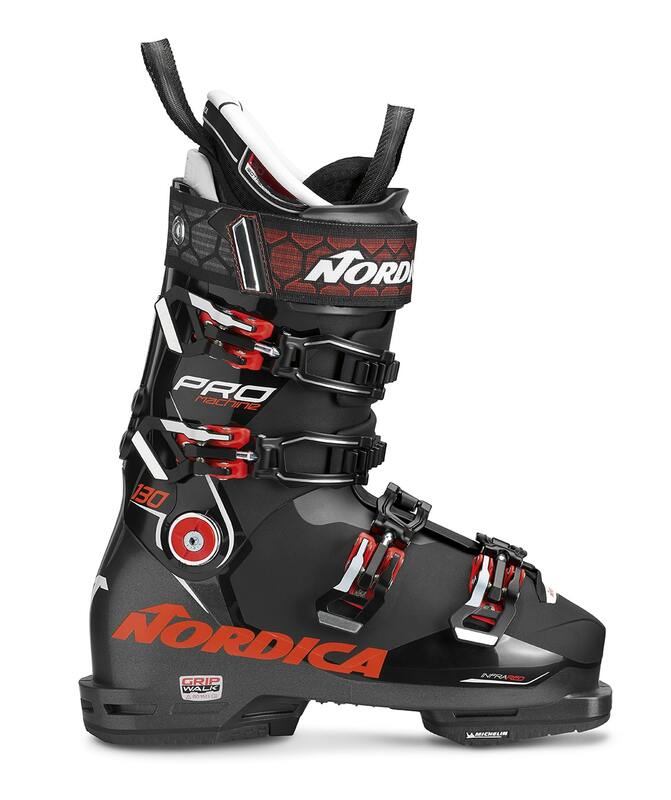 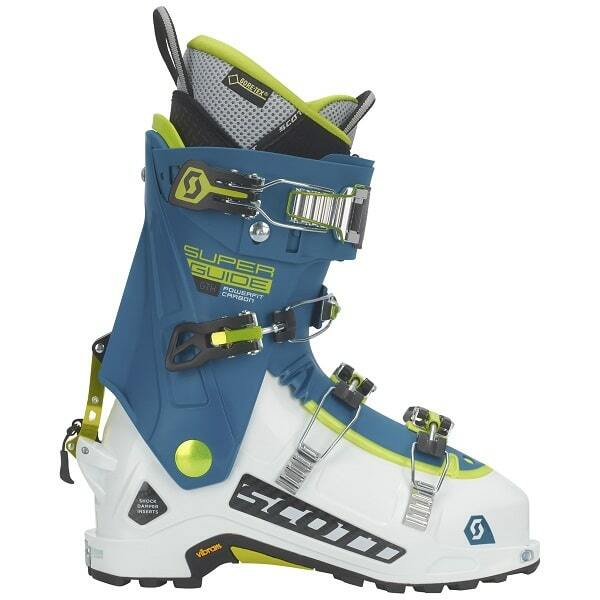 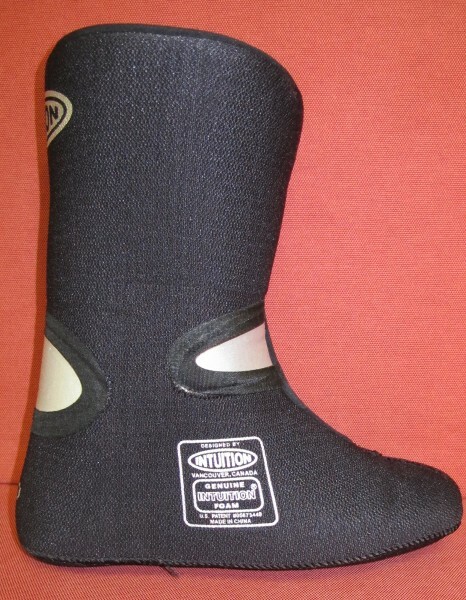 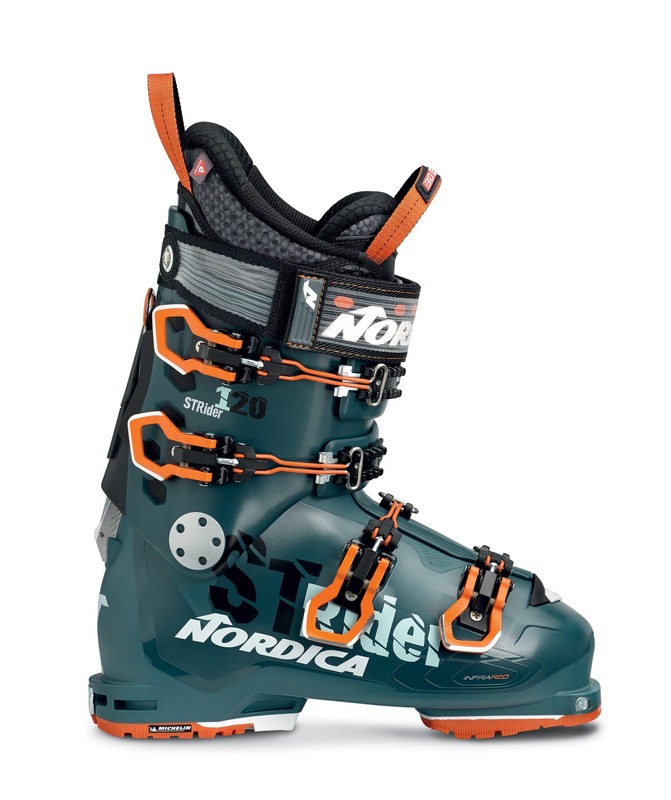 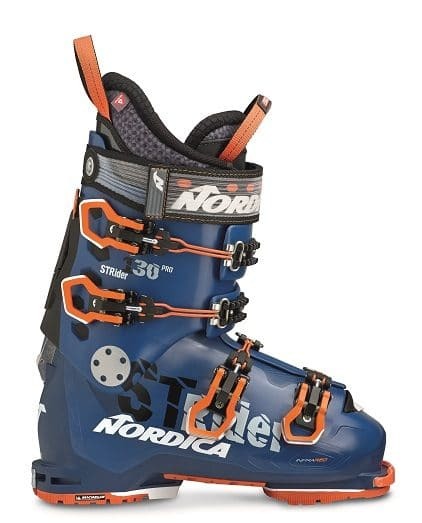 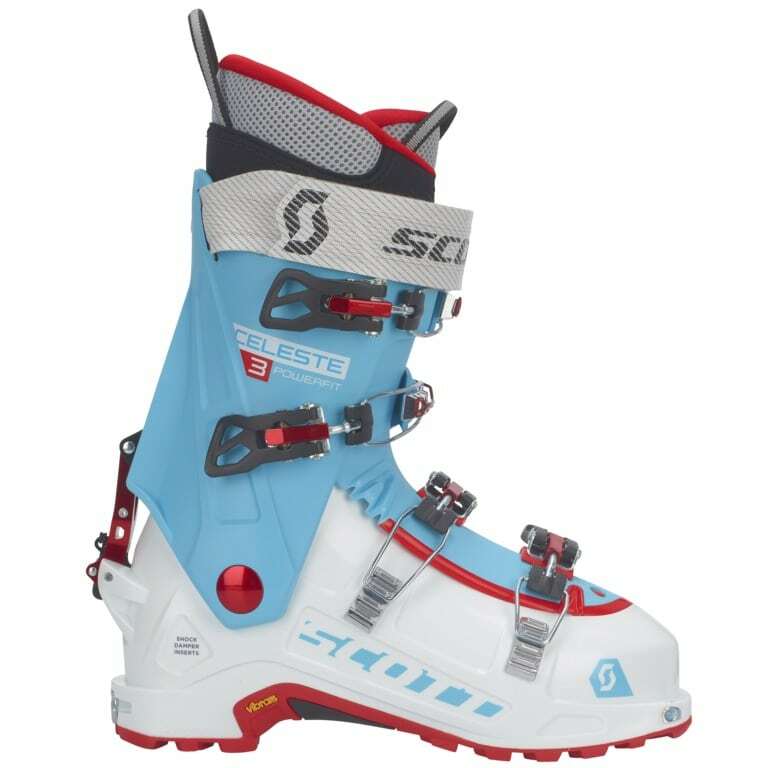 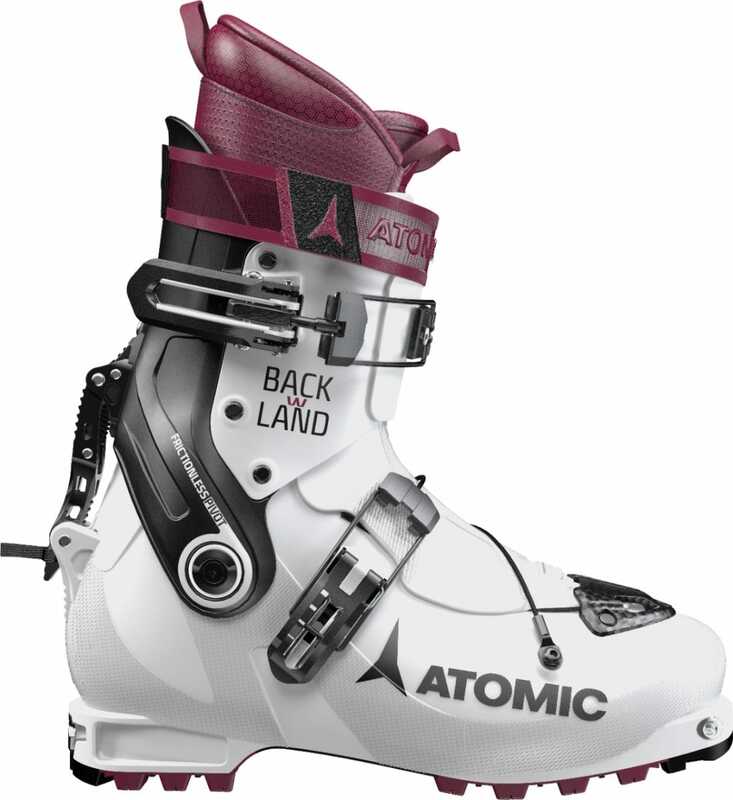 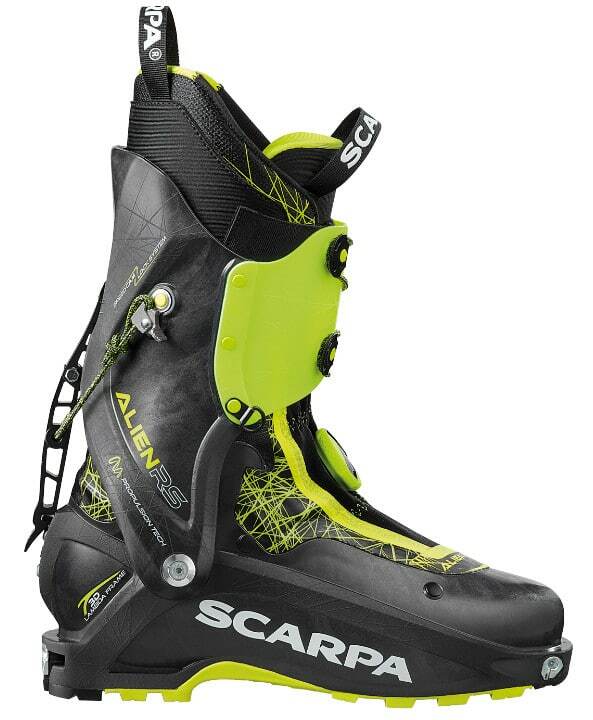 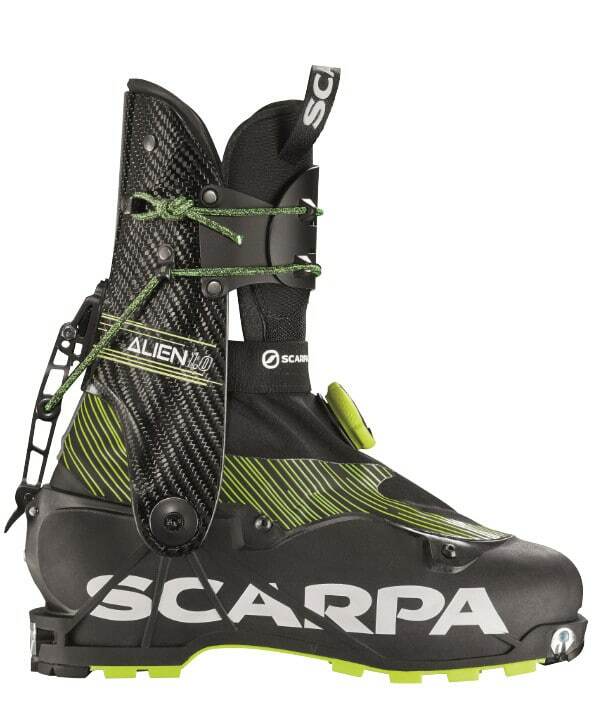 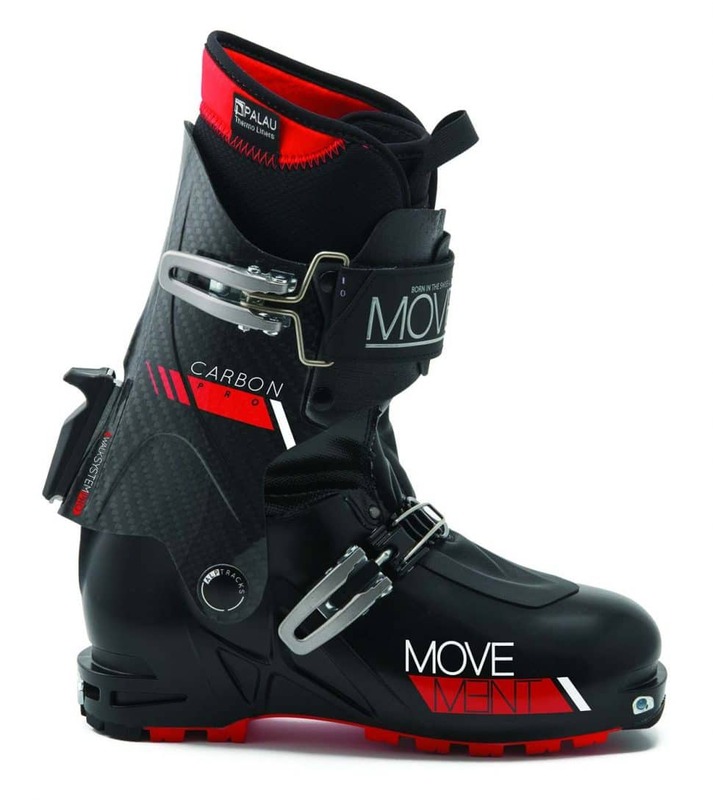 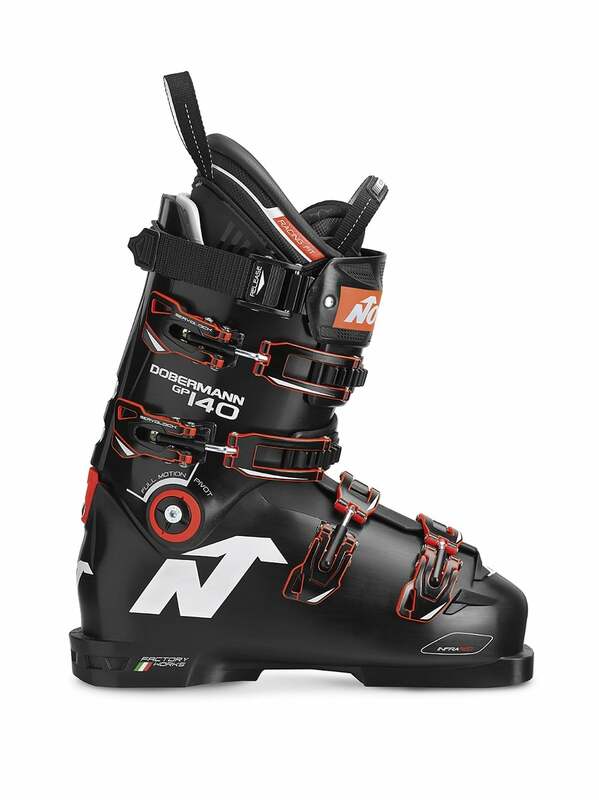 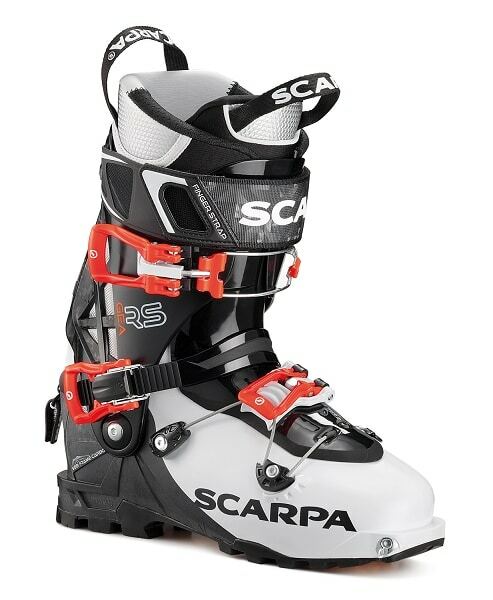 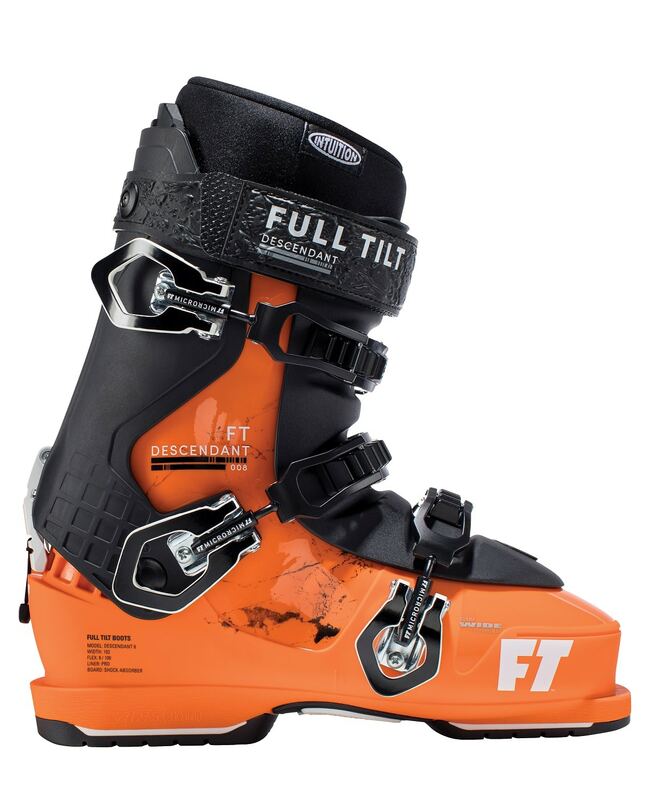 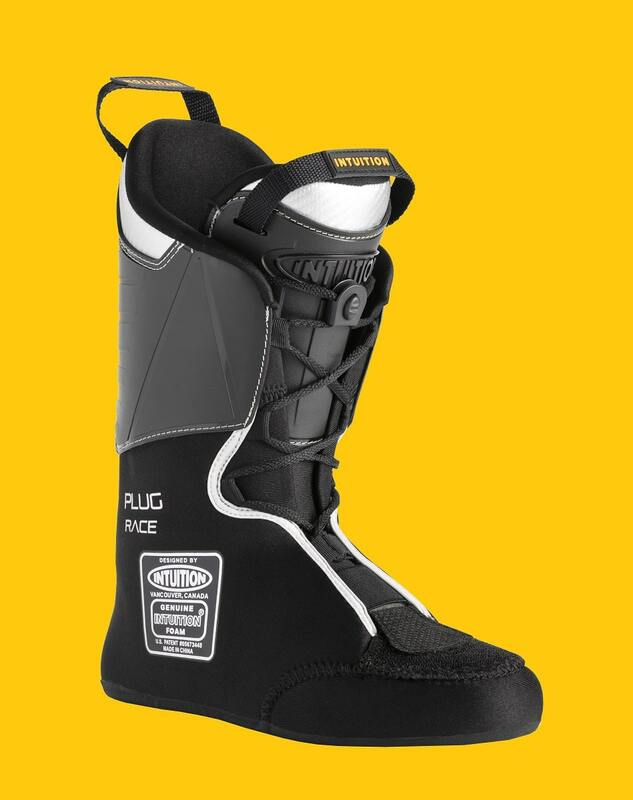 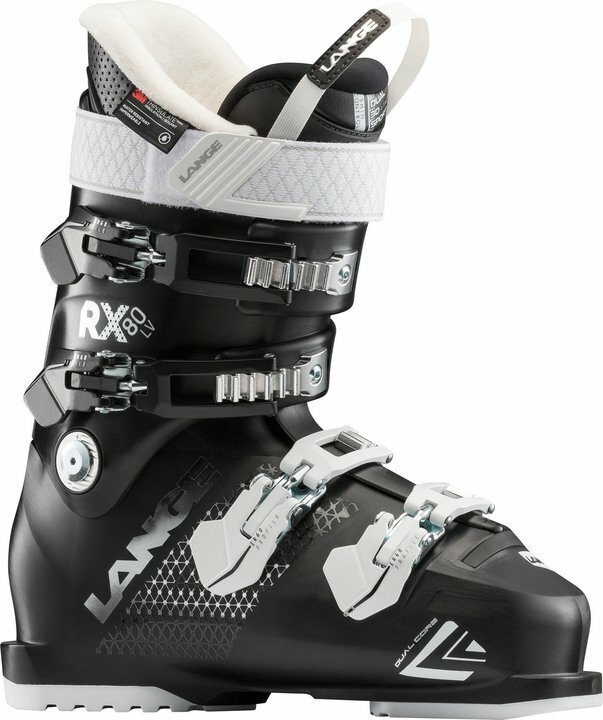 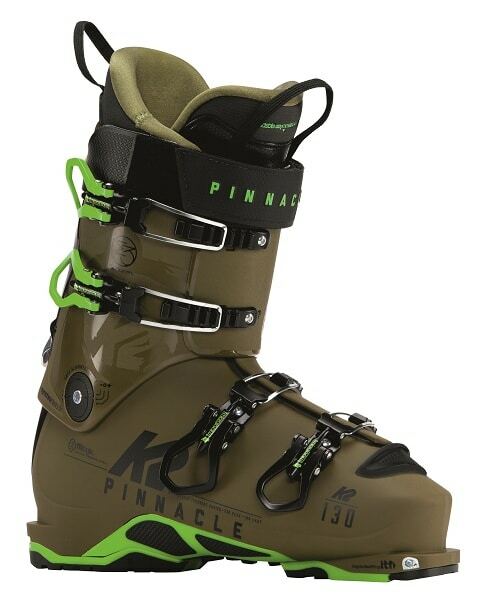 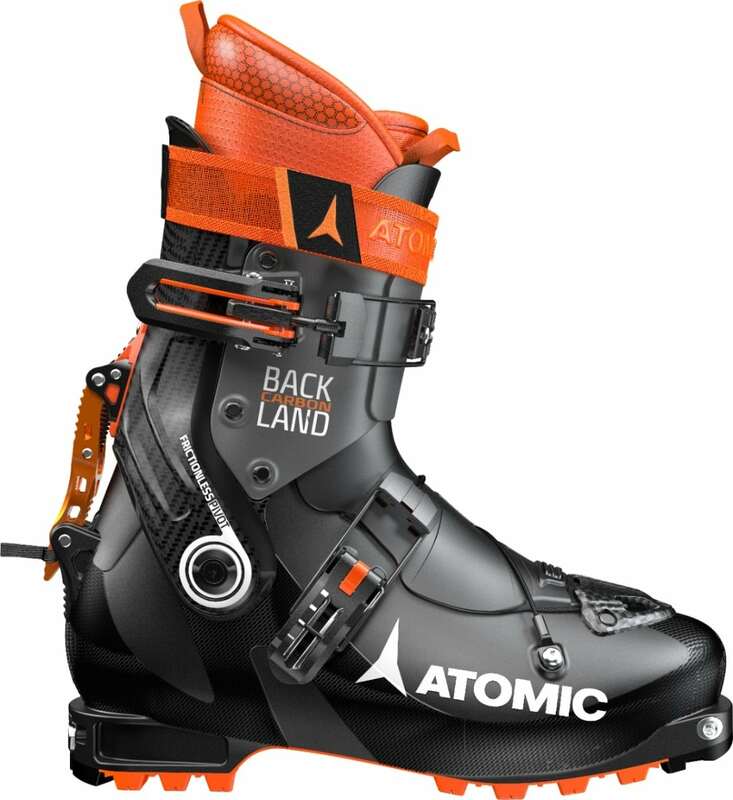 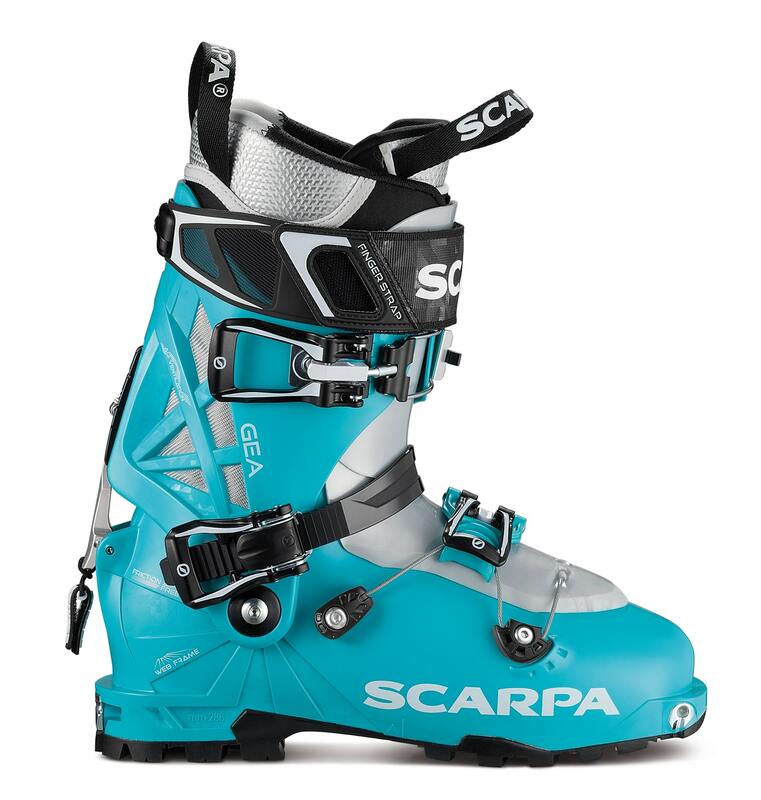 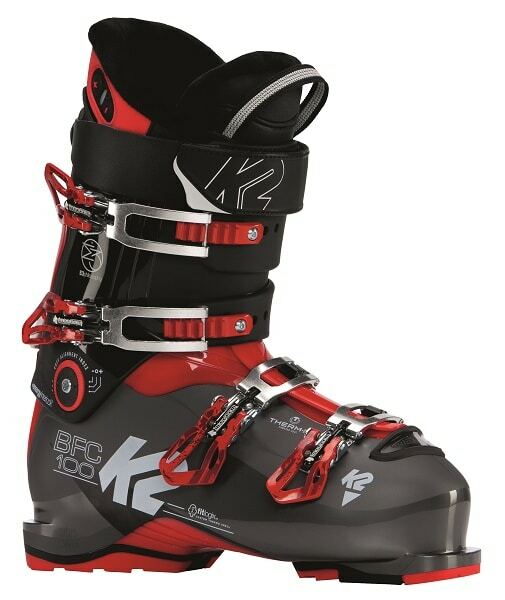 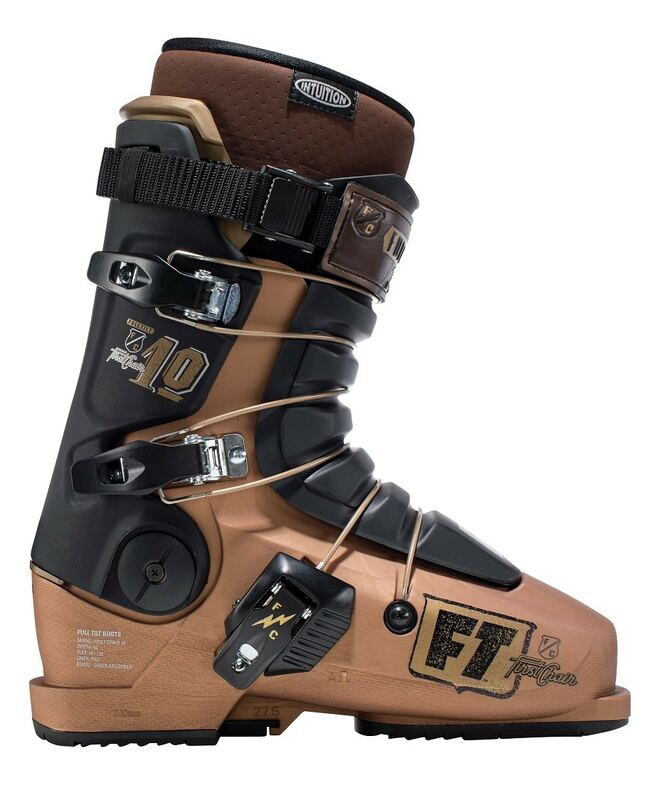 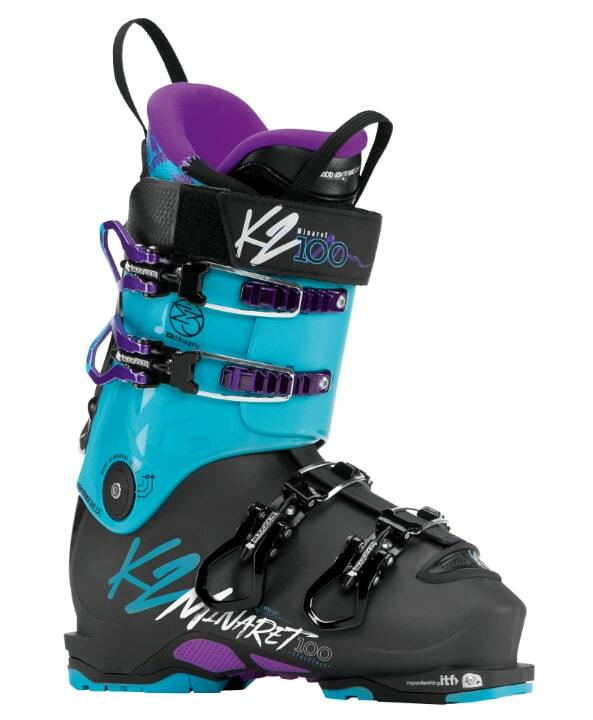 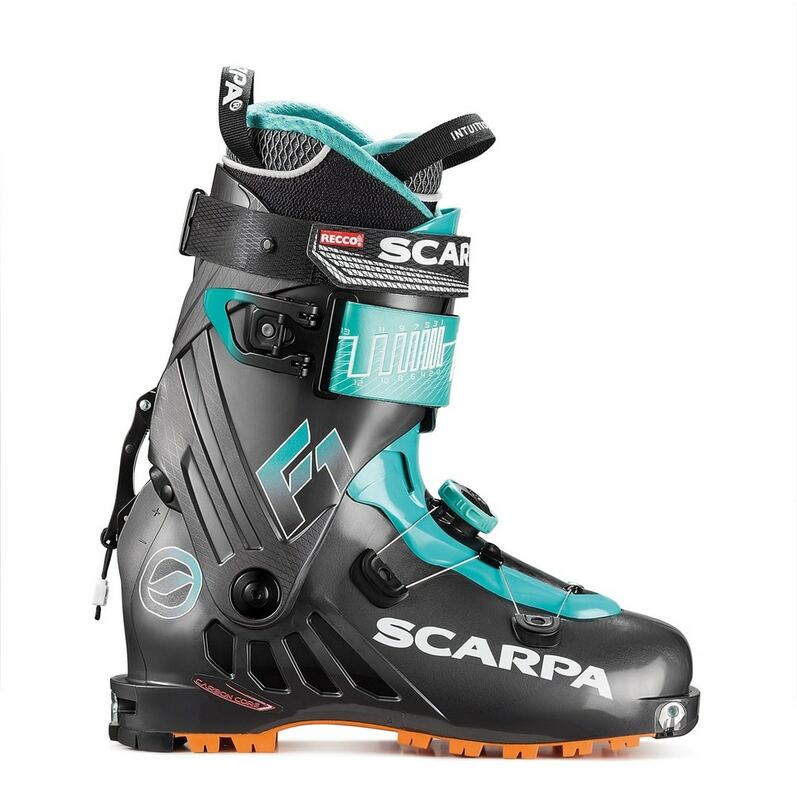 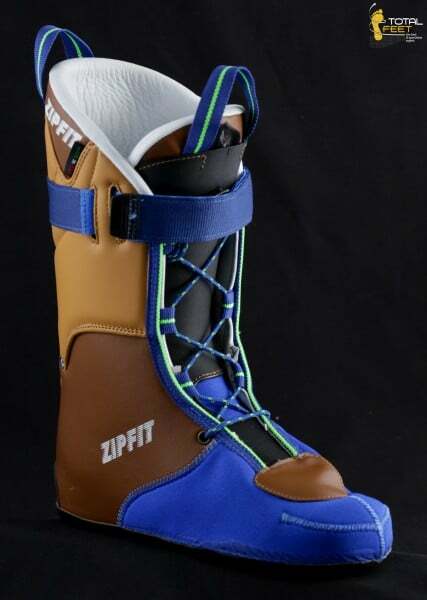 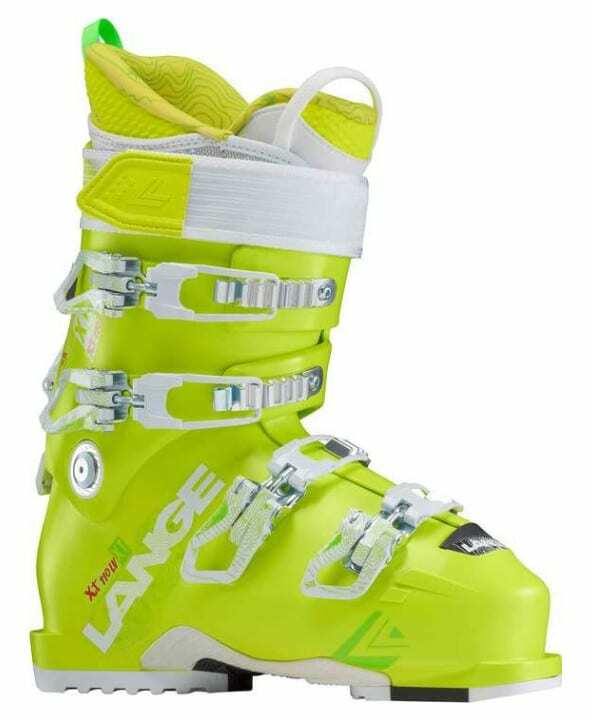 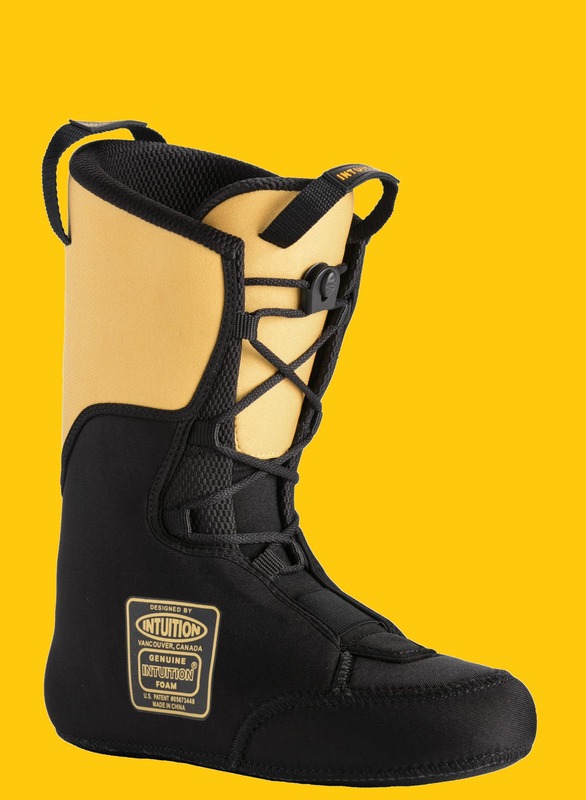 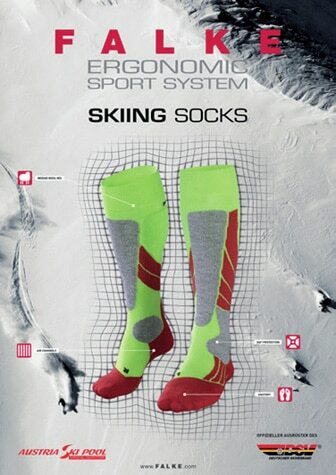 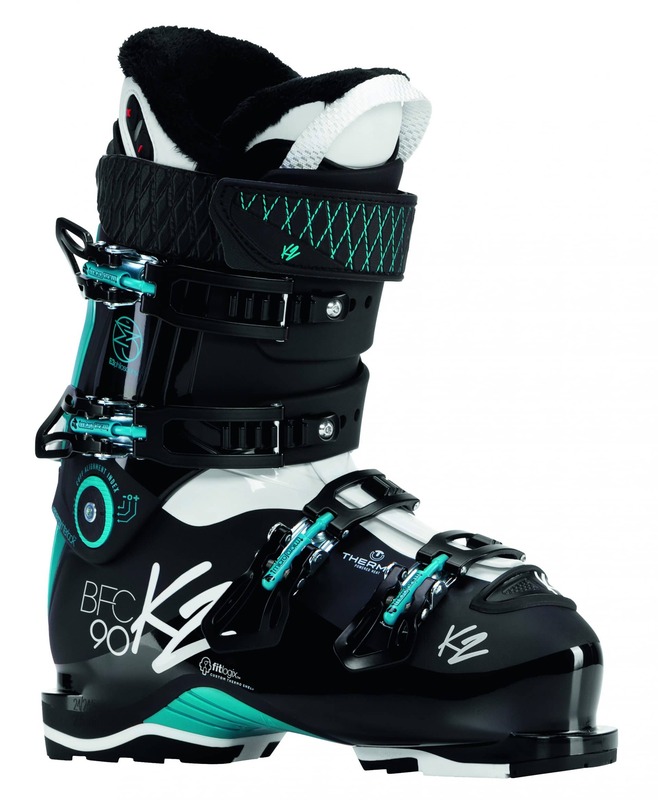 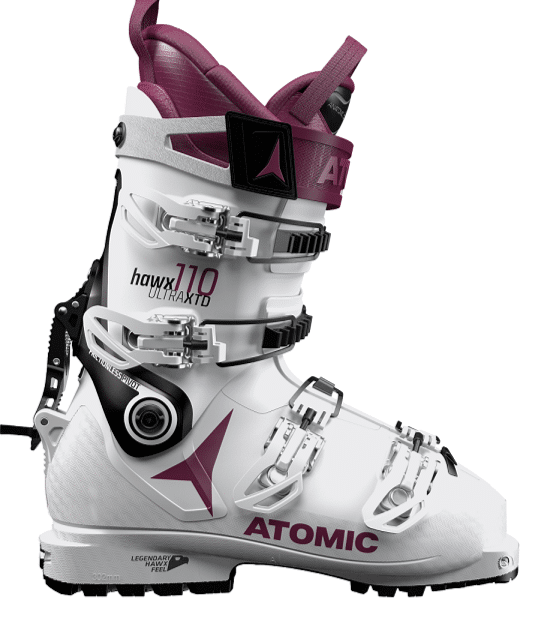 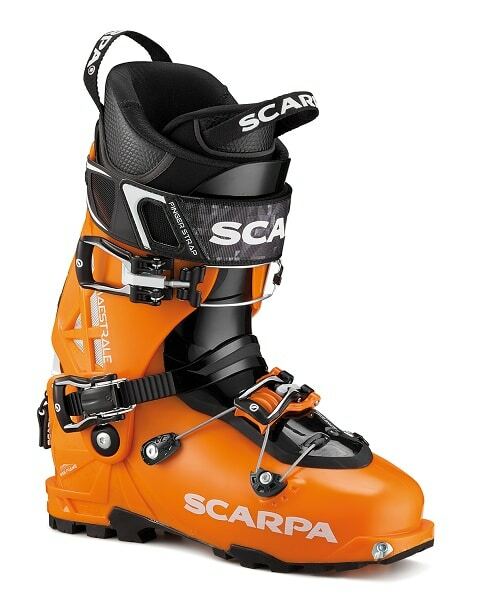 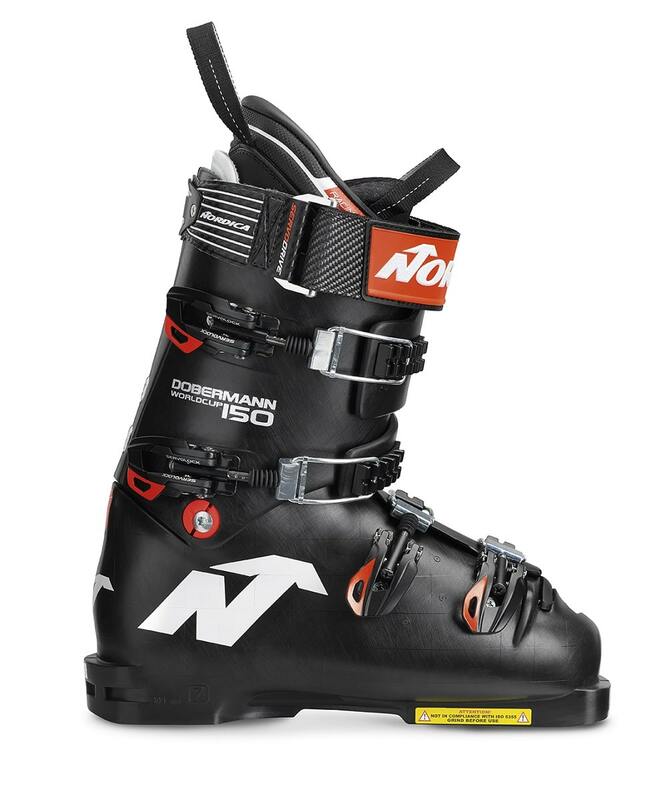 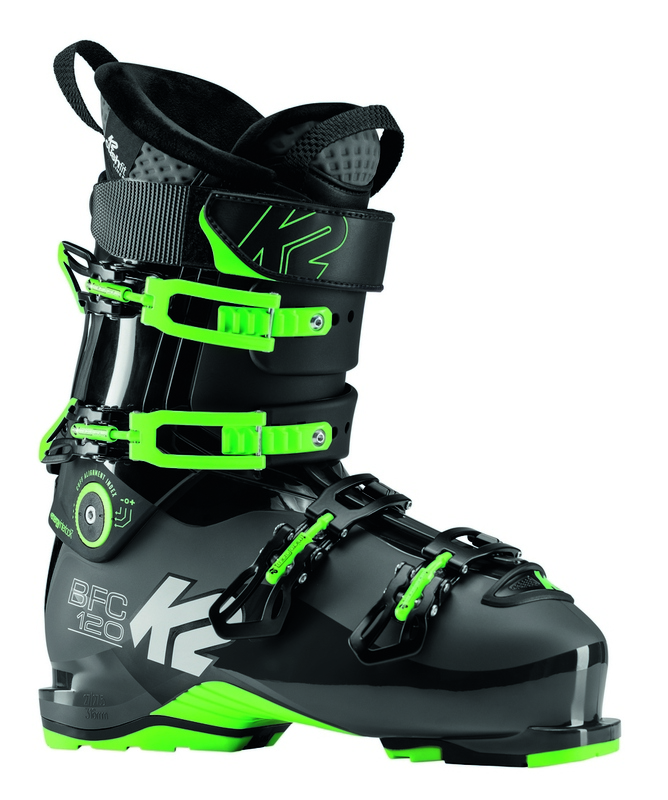 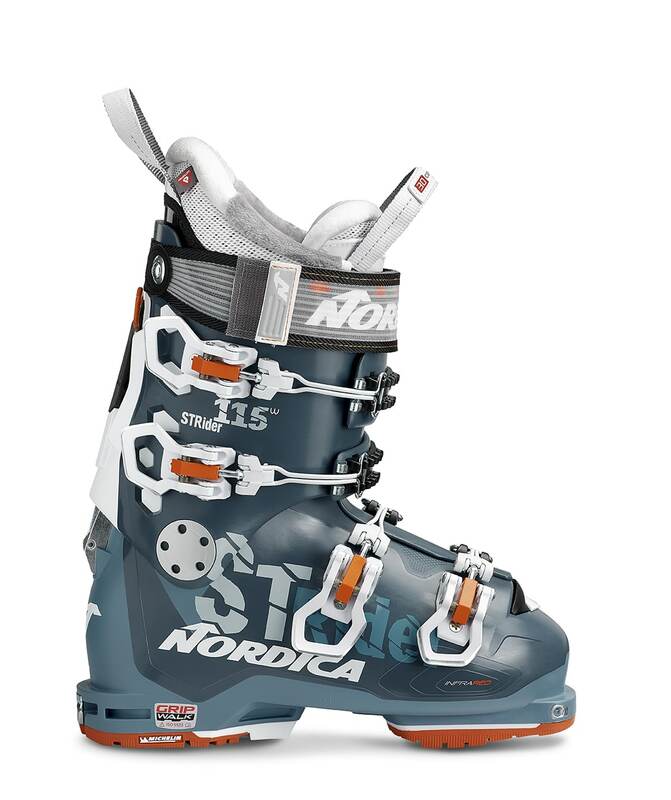 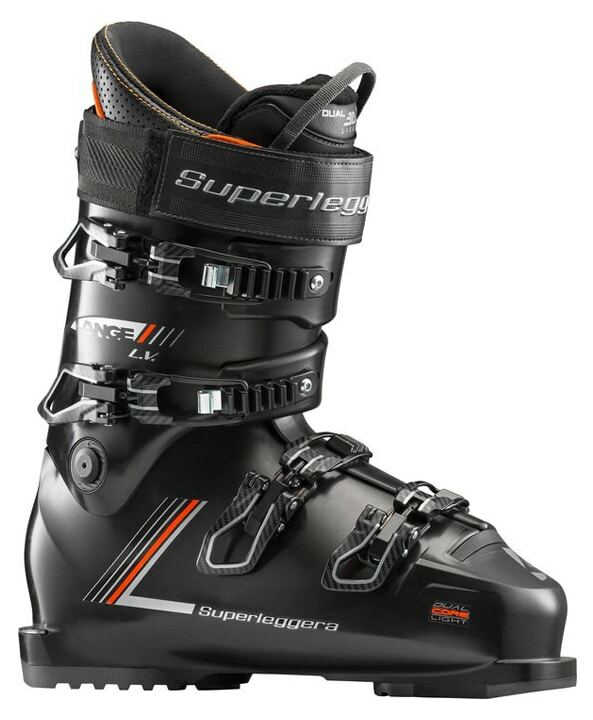 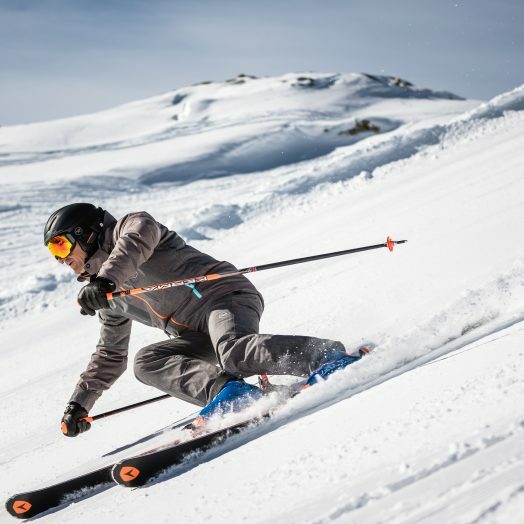 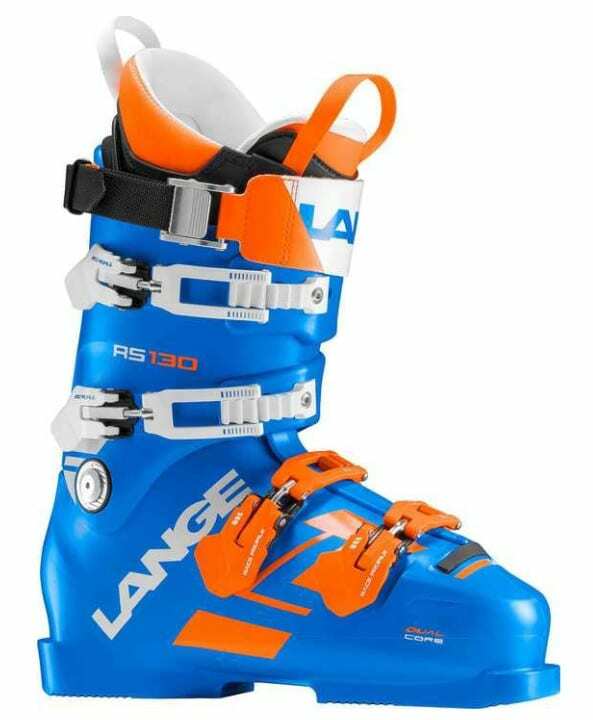 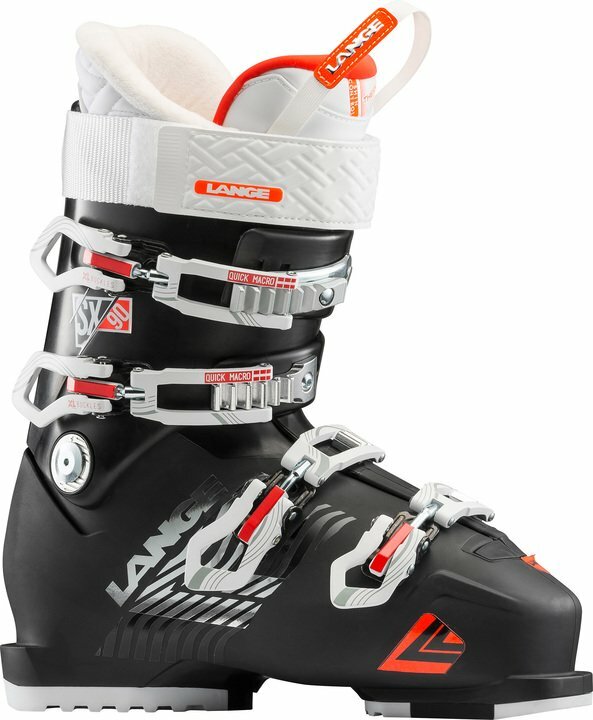 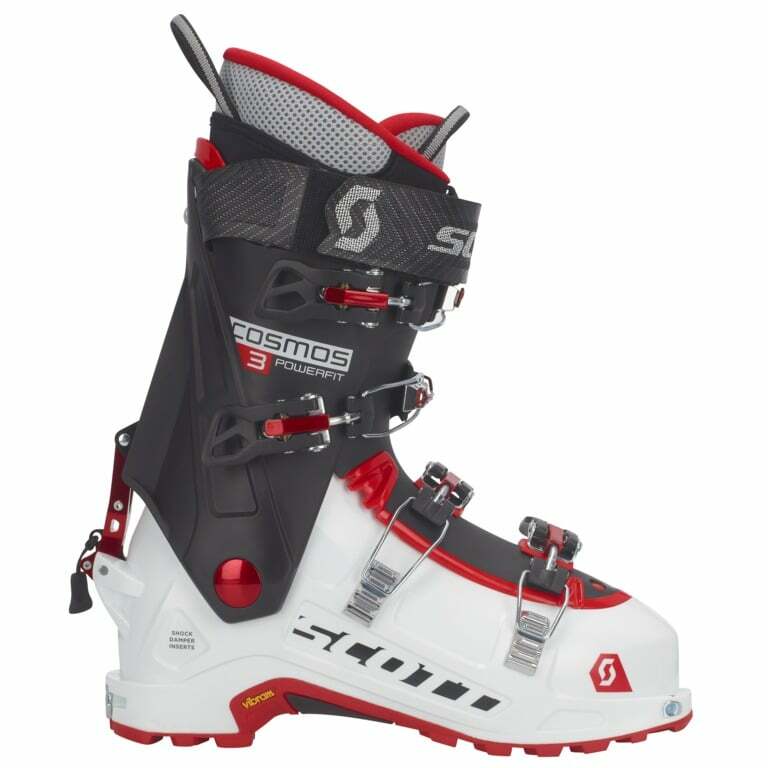 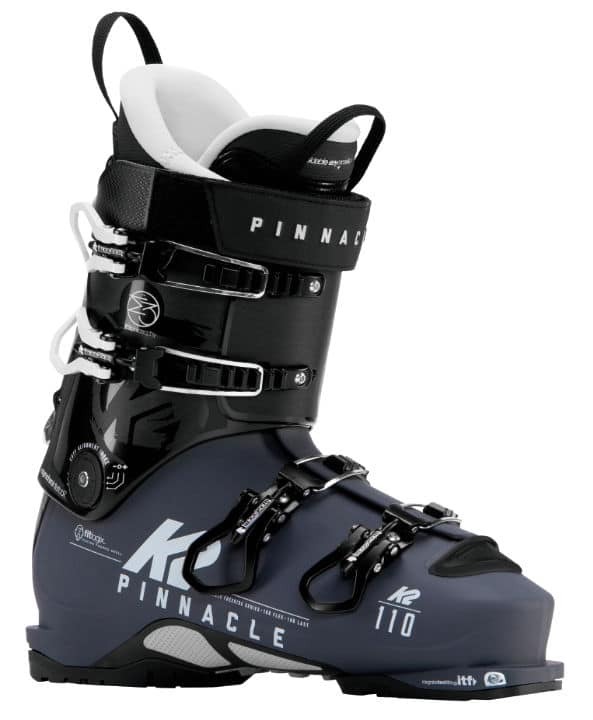 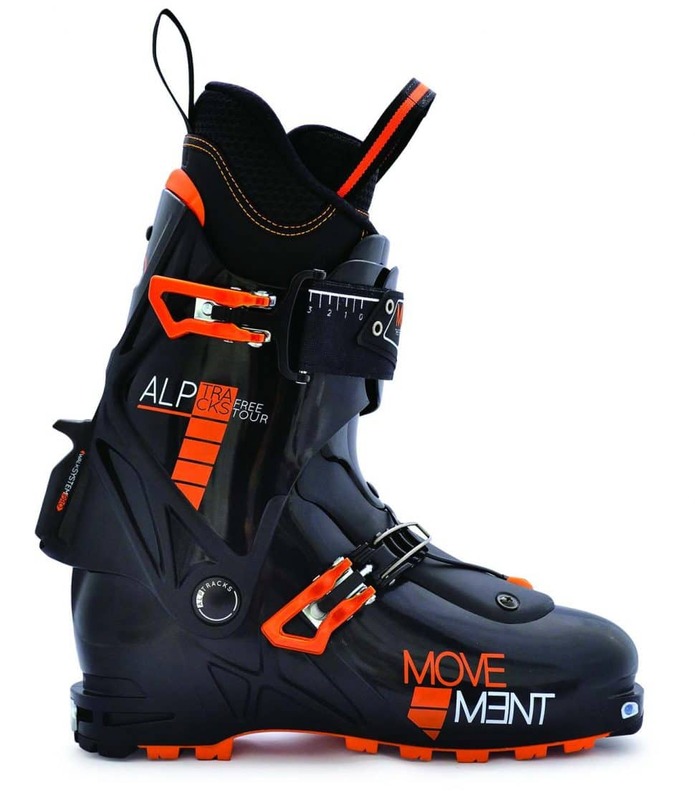 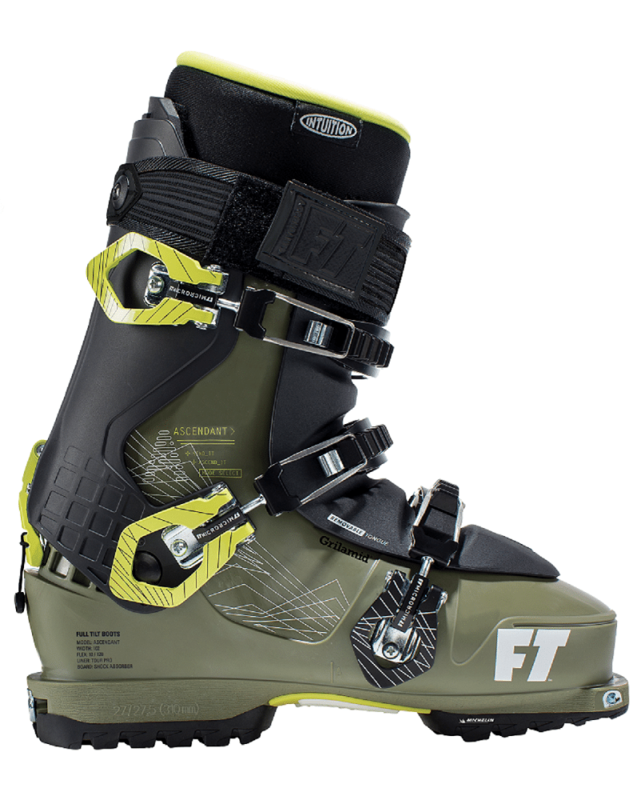 Thinking about a custom made skiboot? 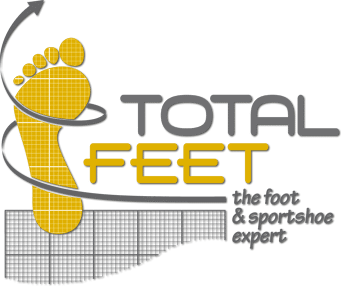 Total FEET has a wide range of the best fitting solutions for a liner made to match your feet : cork fitted liners by ZIPFIT -Thermo liner by INTUITION or foam PU by SIDAS. 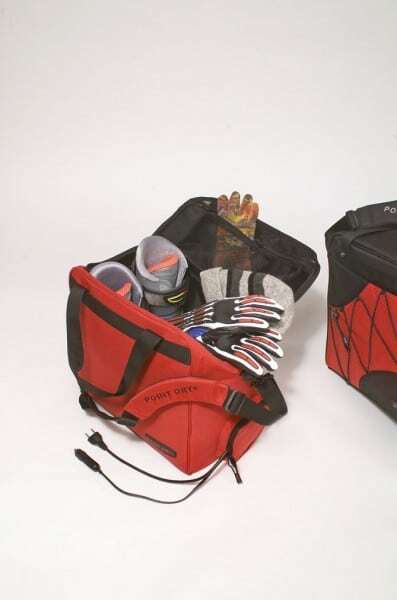 You’ll find all the information in the liner section.